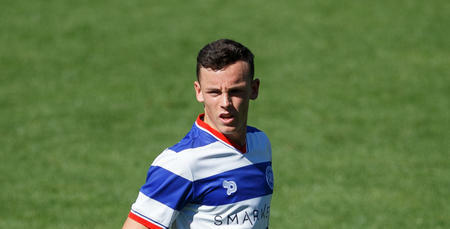 JACK Robinson made his long-awaited return from injury in QPR Under-23s’ goalless draw at Bristol City on Monday night. 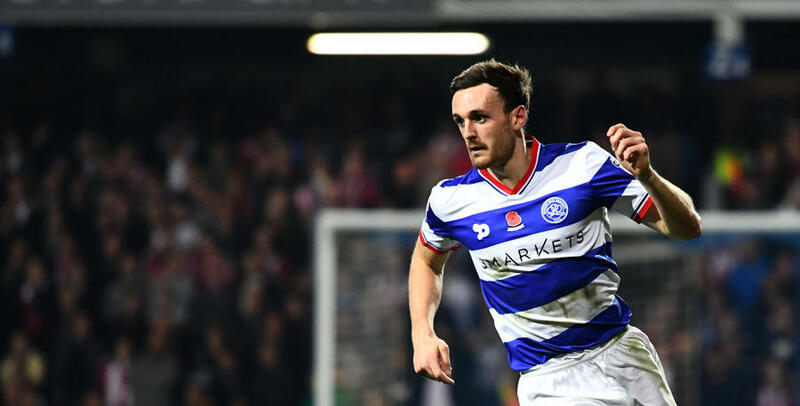 The R’s defender – playing his first minutes of competitive football in six months since making his Rangers debut in April – came through a productive first-half unscathed at Ashton Gate. Robinson helped Paul Hall’s young side pick up a point on the road, and it could have been all three but for an impressive performance from City’s goalkeeper Ivan Lucic. Both sides enjoyed a bright start under the lights, but it was the hosts who came closest to opening the scoring on the quarter-hour mark. After a slip from Seng Dieng in the R’s goal, Brandon Barzey came to his rescue to clear off the line. At the other end, Ebere Eze and Brandon Adams combined to create the R’s first opening but Eze’s effort was kept out well by Lucic. Robinson was then involved, linking up with Gianni Crichlow to find Chris Paul whose shot was deflected just wide for a corner. 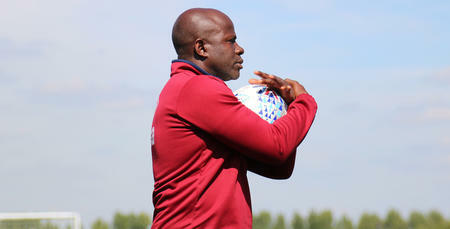 It was Crichlow who almost created the opening goal in the final minute of the half. His surging run and pass freed Axel Prohouly on the opposite flank, but he was snuffed out just as he was about to pull the trigger. Rangers were fortunate not to go behind after the break. After Deing was booked for a foul outside his box, the resultant free-kick was blocked by the Rangers wall before Dieng had to be alert again soon after to save from Connor Evans. Chances began to fall at either end, with substitute Dan Darbyshire twice threatening for Rangers. A last-ditch challenge denied him with his first chance, while Lucic was equal to his second. 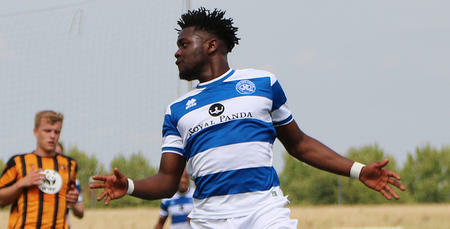 As the evening wore on, it was Rangers who looked the likelier of the two sides to find the all-important breakthrough. Eze and Ryan Manning both went agonisingly close, while Prohouly clipped the frame with a delicate chip. They had Dieng to thank, though, for a double save five minutes from time while his opposite number ensured neither would be beaten – tipping away Prohouly’s shot with the last passage of an entertaining affair. QPR: Dieng, Barzey, Robinson (Williams 46), Paul, Arthur, Finney, Prohouly, Manning, Adams (Darbyshire 61), Eze, Crichlow (Likoy-Embula).